On November 14th, people across America will be celebrating National Pickle Day. Although many think pickles are purely a topping for the perfect Cheeseburger in Paradise, pickles actually have a pretty long history that matches their many benefits. The birth of the pickle started in 2030 BCE when the people of India needed to find a way to preserve cucumbers as they were sent to the Tigris Valley. Since then, pickles and their juice have been thought of as health foods for centuries. Cleopatra ate pickles regularly as she believed they were responsible for her beauty, while Caesar and Napoleon ate pickles to help build muscle. 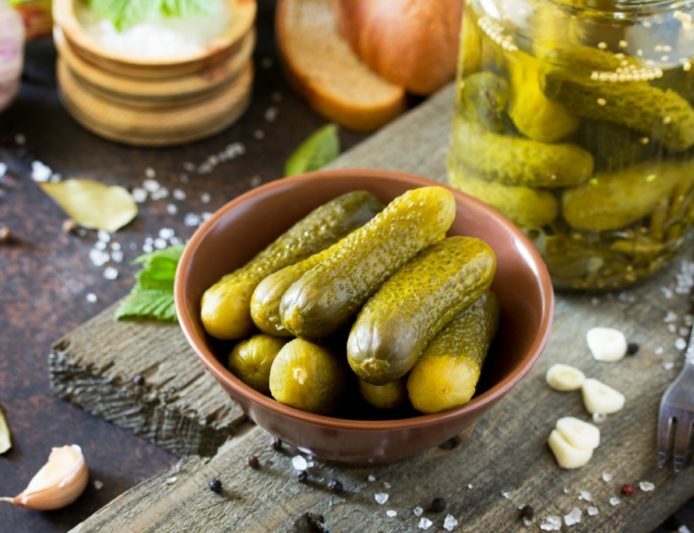 Pickle juice has many other functions as well, including cleaning metals, marinating meats, killing weeds, and even many surprising health benefits. On September 3, 2000, the Philadelphia Eagles said they owed their win against the Dallas Cowboys to pickle juice. They claim it was pickle juice that kept their hydration levels up when the field reached scorching temperatures of 109 degrees. 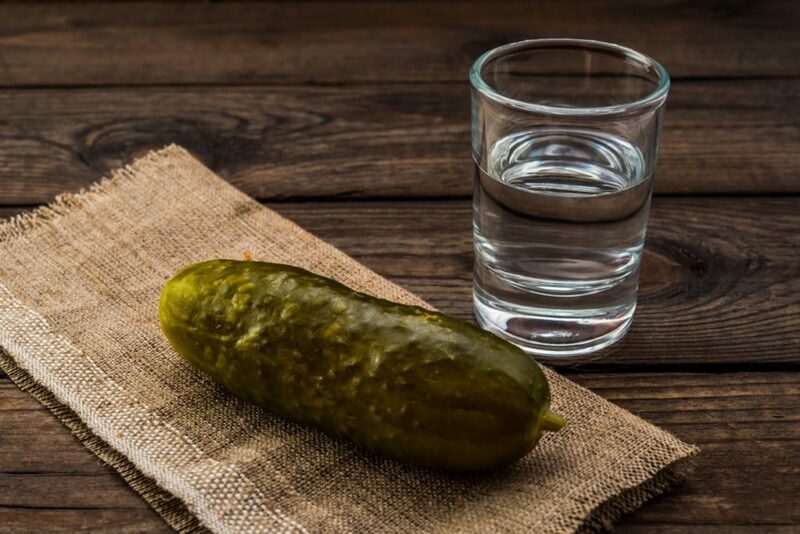 While water is the obvious choice for rehydrating, the sodium and potassium in pickle juice can help replenish lost electrolytes and rehydrate even faster! Why spend absurd amounts of money on vitamin supplements when pickle juice contains substantial amounts of the same nutrients? Key vitamins, including vitamin C and vitamin E, help boost the immune system and remove free radicals from your body. The bacteria in your mouth that causes bad breath can be killed off by the vinegar and dill in pickle juice. So leave your significant other with a nice whiff of pickle juice instead of the garlic you ate for lunch! A long night of drinking will almost guarantee nausea, a pounding headache, insatiable thirst and the overall feeling of getting hit by a car. 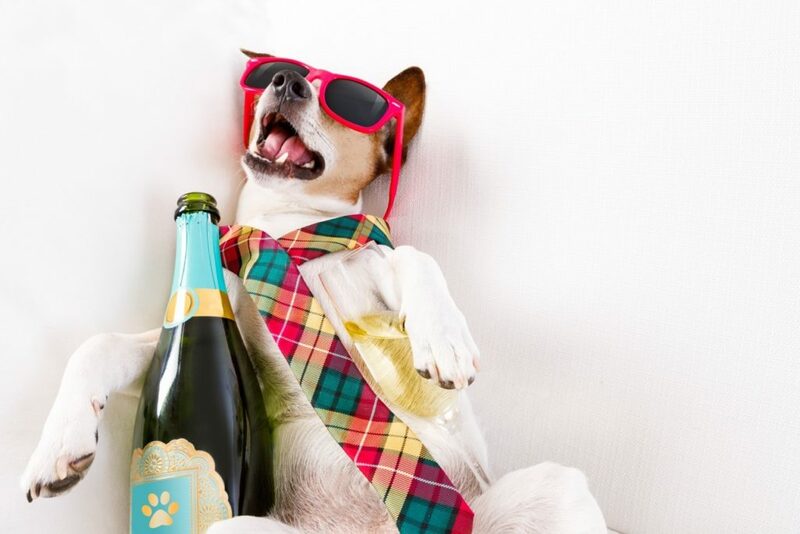 As one of the fastest hangover cures (with the addition of some water), pickle juice’s hydrating properties and replenishment of electrolytes and sodium will help relieve this feeling. It’ll even mask the taste of that cheap berry-flavored vodka from last night that you can’t seem to get out of your mouth. The high amount of vinegar in pickle juice is said to boost fat burning abilities and promote overall weight loss. Sounds like a delicious win/win to me! That may be an exaggeration, but it’s true that the amount of potassium in pickle juice can be enough to prevent or rid your body of muscle cramps. Athletes love pickle juice for just this reason. Move aside bananas, pickle juice to the rescue! Pickle Back shots anyone? Instead of chasing your shots with sugary, calorie-packed drinks, chase with a hydrating, vitamin packed, weight-loss enhancing glass of pickle juice. Don’t forget this chaser option may also make waking up the next morning easier. So whether you’re Cleopatra trying to get rid of those dark under-eye circles or you’re desperate to cure that nasty hangover, pickle juice may be your answer! The author, Katie Gitin, is a Margaritaville college ambassador at the University of Delaware. Learn more about Margaritaville University here.